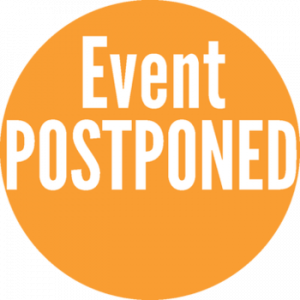 The Jr High Football game scheduled for Wednesday, October 10, against Culver Community has been postponed until Thursday Oct 11, 2018. The seventh grade game will be played at 5 p.m., followed by the eighth grade. The Jr High Football Teams will not have practice tonight – Wedneday, October 10.